Justin is running a top-notch operation! Stop in and check out their spotless facility. Best in the biz.  "Best Wrap Shop anywhere near the Twin Cities hands down. From the designers to the installers, great group of people that truly care about making your vehicle as unique as you want. 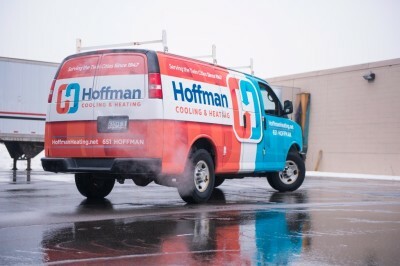 If you're looking for the best around, these guys are it." "Feel like I’m Wonder Woman/ Bat Woman (there should be a Bat Woman...) when driving this beast! You guys did a pheonmial job and appreciate the perfection that went into this above and beyond craftsmanship." "Exceptional service and first-class work. 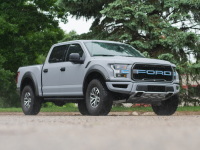 I had a full vehicle wrap done on my 2018 Ford Raptor and couldn't be happier with the finished product. The entire crew here takes the time to make sure every detail is done right." 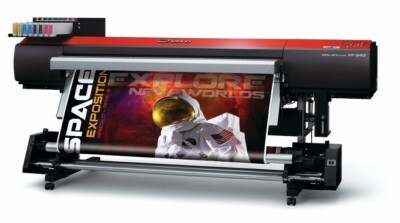 in-house advanced large format printers as well as our experience will help your business suceed even thrive at mobile marketing! Exotic and luxurious color change wraps for all types of cars, trucks, boats. We specialize in exotic sports cars. Our Designer Installers concept the most unique and cutting edge designs you wont find anywhere else! 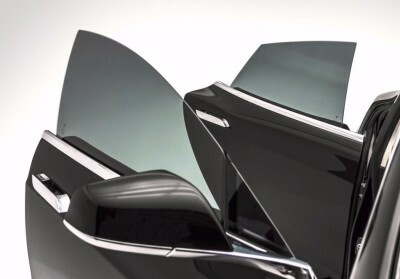 Our brands Opti-Coat Pro & Ceramic Pro is a hard wearing, ceramic clear coat for superior resistance to scratching (9H) and protection from chemical etching due to environmental impacts. Opti-Coat Pro provides permanent protection for all modern factory paints and can also be used to protect metal and hard plastic surfaces. We are 3M Certified Installers offering only the best including premium precut kits. 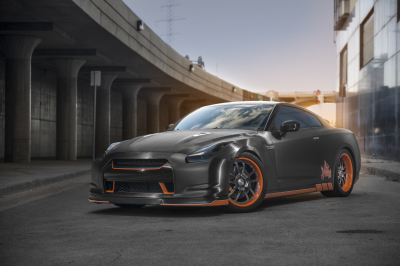 3M Pro, Suntek, and Xpel are the best in the industry and we offer you the brand of your choice. Auto Trimmers Clearbra installers stand behind our work and offer a Lifetime Warranty! We are 3M Certified Installers offering only the best including premium precut kits. We carry 3M and Suntek the best in the industry and we offer you the brand of your choice. Auto Trimmers window tint installers stand behind our work and offer a Lifetime Warranty!